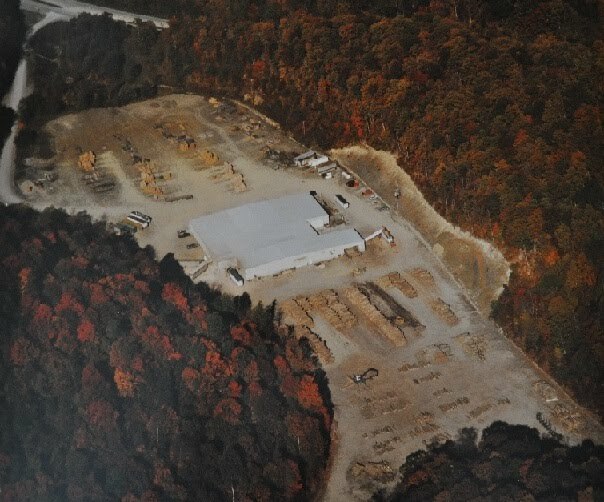 Located in the heart of Appalachia in Elkins, West Virginia, J C Lumber Company has been a purveyor of fine Appalachian hardwoods since 1946. We are dedicated stewards of America's renewable hardwood resources, and take great care in ensuring future generations' access to healthy vibrant forests. We are family owned and operated. Our sawmill is capable of producing seven million board feet annually, large enough for your wholesale needs, while remaining small and flexible, allowing us to fulfill your specialty and custom orders. Have a question? Contact Us and we will share our knowledge. Contact Us and we will show you the job!